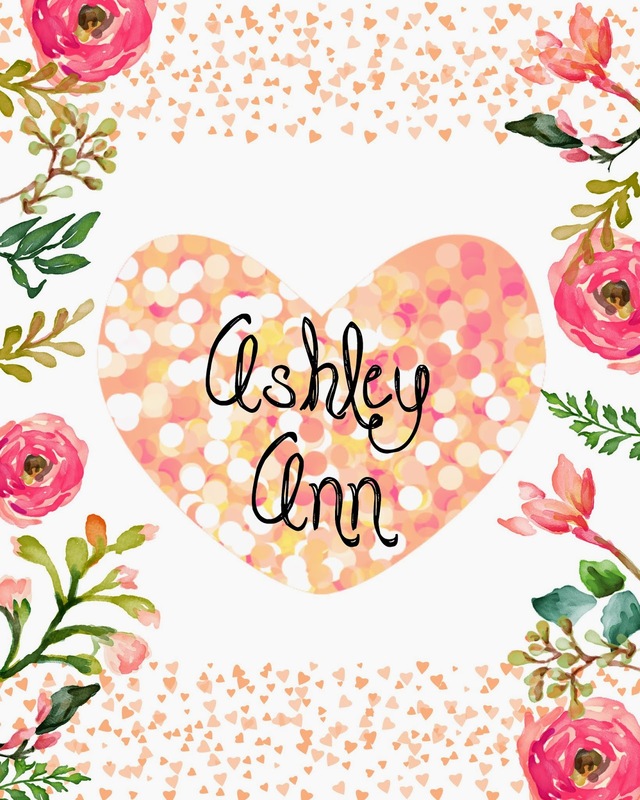 One of the main reasons that Erin Condren lured me to buy a planner was because of their personalized covers. I recently made these and shared them on the "We Love EC" Facebook fan page, and many of you loved it. So of course, I didn't want you guys to miss out on how adorable, chic, and feminine these cover are and wanted to share them with you. All you have to do now is add your name or quote on the cover. 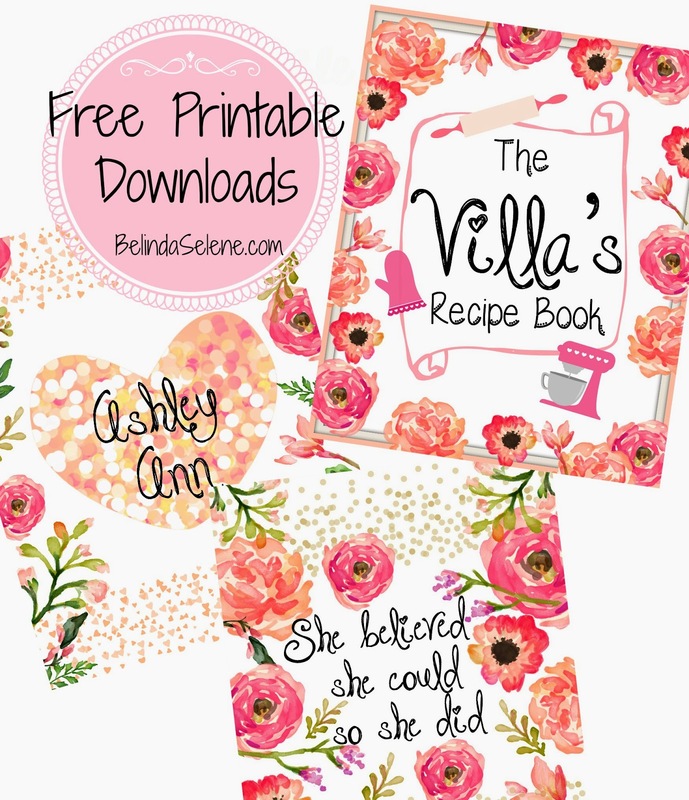 These covers are absolutely free! I just love you guys oh so very much. If your friends like these too, please share my blog with them and have them download the files here as well. If you want to post these on your blog I would just appreciate a shout out with a link back to my blog. I worked really hard on them. I really appreciate all of your support. If you don't have a planner you can also print and frame these as room decor. Wink wink. 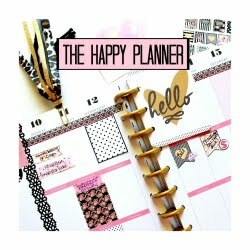 Some of my favorite planner accessories! I hope you enjoy them! If you make your cover with them I would love to see them. 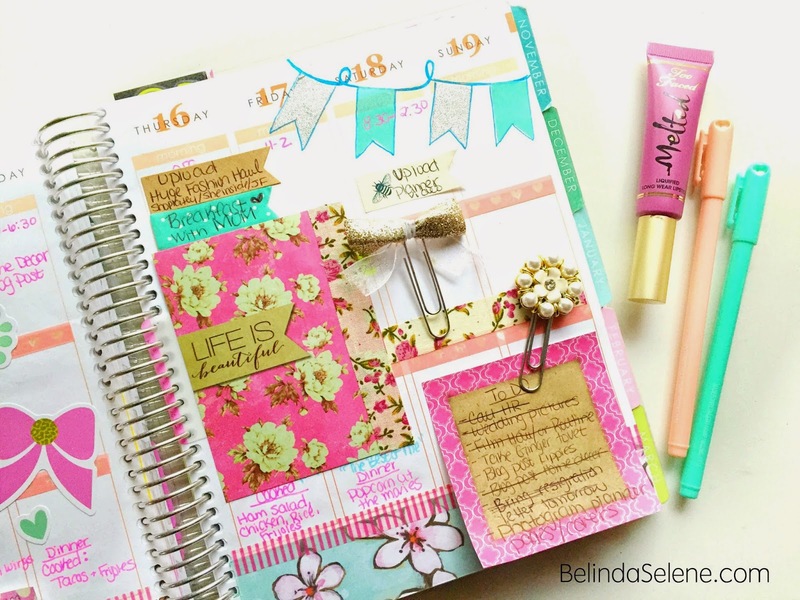 I alway make sure to like and comment your planner pictures by using the hash tag #PlanningWithBelinda on Twitter and Instagram. I had a question for you - How do you add/upload your design or any design in general to the EC website so you can order it as a cover? I tried to figure it out myself, but didn't succeed. You go to ErinCondren.com, click the "LifePlanner and books" tab, then scroll down to the "Create Your Own" option. It will give you the option to upload the graphic. I was so hoping you would share these! Beautiful covers, thank you for sharing! So cute! What font did you use? hi belinda! i was wondering how were you able to upload these and customize them for your ec planner covers? Thank you so much for these, they are gorgeous! Definitely changing my cover now. Underneath it says "Name of Cover Download" and when you click it, your browser will advance to a download page. These are gorgeous! Thank you for sharing! 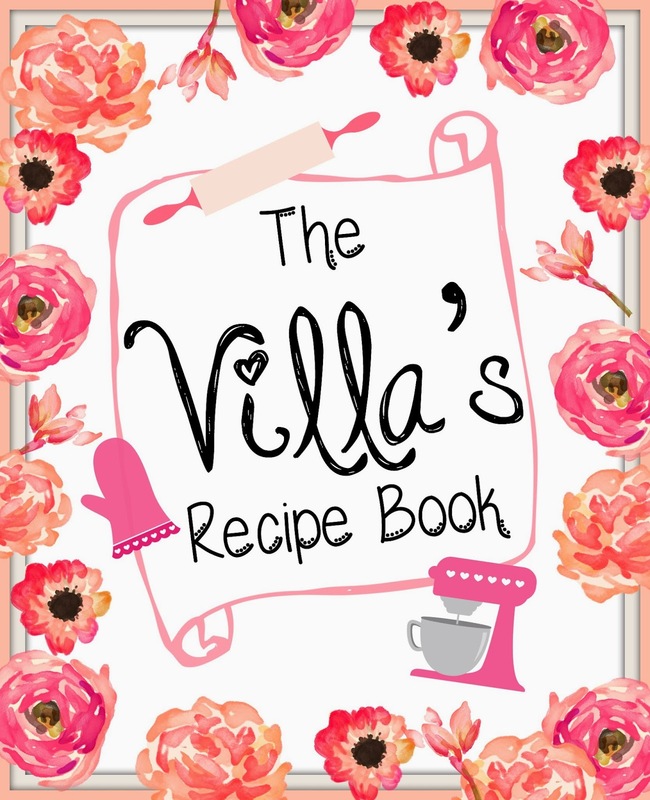 Do you mind sharing what font you used? so how do we get that same font? Belinda!!!! Hope you're fine :). 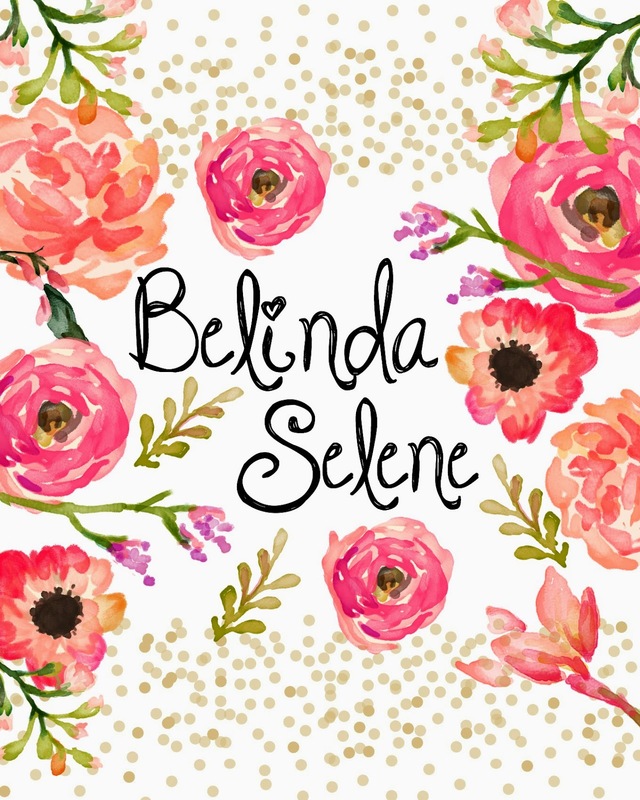 I'm from chile and I am a Belindaholic jajajaja I just want to know if you can tell me the dimensions to make an Erin Condren cover. I'd really appreciate it <3. I am having the SAME issue! nothing happens when i click download? How can we download them? thanks so much!!!!! I'm having the same problem. I also have a mac but click download then don't know what to do from there regarding editing etc. I'm having the same issue as above. The Box isn't allowing me to actually download them. :/ Any suggestions?